The guys from SquareTrade have prepared 3 sets of iPhone 4S and Galaxy S3 to run them through 3 drop tests individually. Tests include: DROP, KIDS and CAR. 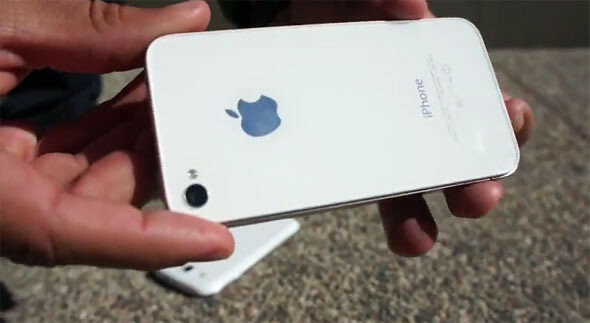 Seems like the iPhone 4S with glass front and back suffers more in the 3 tests in the video. Watch it now for some heart pounding action!